So how do you tell a good West Bloomfield real estate agent from a bad one. Sometimes it’s about the ethics and beliefs of a West Bloomfield realtor that differentiate one agent from another. Yes there are some real estate agents out there that all they care about is making a sale. It’s not really about helping you find a home that you want if it is going to take more time and energy on their part. Have you ever heard a West Bloomfield agent tell you that I have set up 5 homes for you. If you don’t buy one of these I haven’t done my job. They are already pressuring you to buy one of the five that they picked out. Yes sometimes it takes seeing more than 5 houses to find the home of your dreams. It’s not about making a sale quickly. It’s not about failing to do my job and not sending your comps so you know what other homes in the area sold for. It’s not putting sales skills to work to influence you to buy a home you don’t really want. Being a top real estate agent in West Bloomfield is about helping you achieve your goals. Let me share a recent story with you. 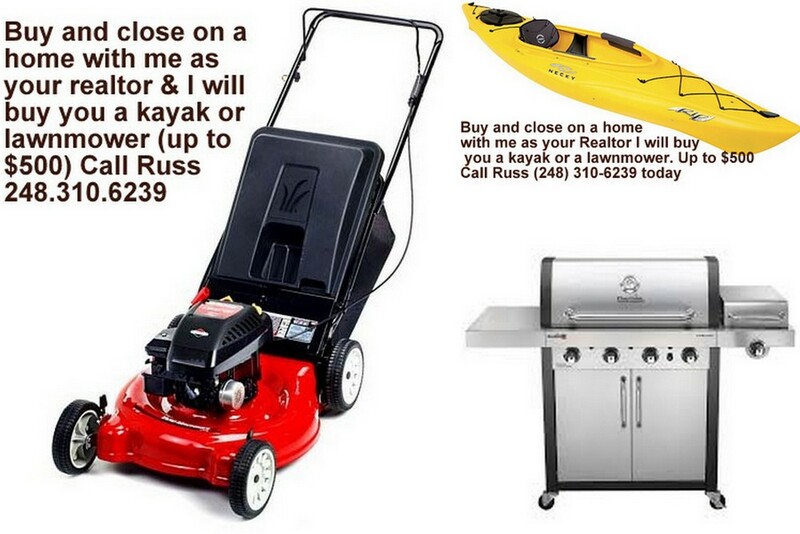 Recently one of my home buying couples were looking for a lake access home in West Bloomfield and in Oakland County. We saw a beautifully decorated condo in West Bloomfield. It was top of the line It was gorgeous and as you know staging and decor does sell a home. It sways the buyers emotions. My clients loved the condo. 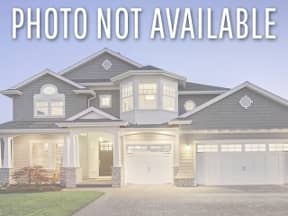 During the showing the listing agent showed up and talked extremely loudly to the seller saying they had offers coming in so my clients could hear. To preface the situation Metro Detroit real estate prices have skyrocketed in the last 6 years. We have had a good real estate market with rising prices for 8 years. We are still steadily going up with home prices. We still have low inventory but at some point we are going to have a correction. Will it be next year, or in five years nobody knows. Will it be the Detroit economy that ends this real estate bull market, or will it be the tariffs, a stock market downturn, or the some of the government’s policies that will cause the real estate market to take a downturn? Nobody knows when or what will trigger the downturn. It is the smart buyer that does not over buy or over pay for a home when we are near the top of the market. It doesn’t matter whether it is a West Bloomfield Lake home or a Livonia home for sale. A home buyer could end up upside down in their home. They could end up owning more money than the house is worth if they over pay now. If they get divorced, have a job transfer, or lose a job the buyer could end up in trouble. So going back to our scenario it was a $300,000 to $400,000 condo. It was a very small condominium complex. A one street complex. With no sales in the last year. I sent my clients the comps for the area. There was no condo with a sold price even close to the comps. 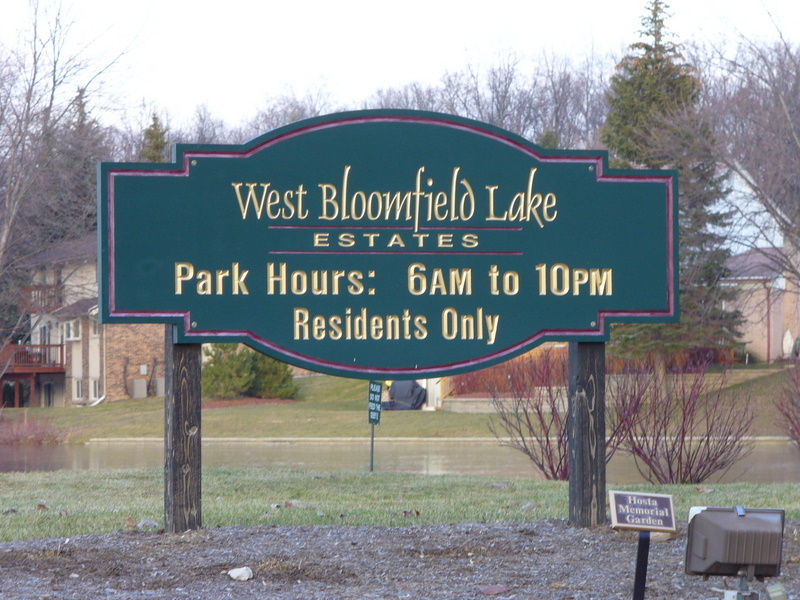 Even at the same square footage in West Bloomfield there was no condo that came close in price. So my client’s looked at the comps and decided to put in an offer $30,000 below list price. The listing agent and sellers did not counter and just declined the offer. The house did not go pending and they did not accept an offer. A week later we raised our offer to full price but put in a contingency that the house must appraise for value. Again no counter, no communication from the agent. Just a rejection. The house went pending about 3 days later. I told the agent it wasn’t worth the price. My clients were fine with it. They had made their decision. They were disappointed that they lost it, but they knew it was over priced and that the decorating had a lot to do with it. They want to move again in 3 years and are worried about over paying. It was quite a surprise to get this email from the listing agent ON THANKSGIVING DAY. Now this agent is a new agent that has a total of two sales. I believe you owe your purchasers an apology for over promising and under delivering. The home appraised for over the $340,000 asking price. I hope we can now move on and respect each other’s intelligence and integrity. To this two sale newbie agent it was all about selling a home and getting a home sold. Yes this agent only listed and sold two houses in the last two years. He hasn’t matured enough to realize that it has to make sense to the buyer. Just because a seller puts a price they think is fair, it may not be right or smart for the buyer. To me it’s not about selling a home. Yes, some agents will disagree with me. They would have just sold the house. My standards are different than those few agents that would sell no matter what. I want my clients to be informed especially when they have a specific time frame for moving. I want them to look at the comps. I want them to have an understanding of the trends in our local market. No they don’t have to be an expert. Just the basics to make a smart financial decision. I help a lot of people moving to Michigan for a job. Many of these relocation buyers will move again quickly. It is important that they buy smart. My relocation buyers come back to me when they move again because I look out for them. I am going to put clauses and contingencies in the purchase agreement to protect my buyer. Whether the selling agent or seller likes them or not I do not care. l have to explain the downside or upside to my client. If it is a hot market and my client is willing to take the risk without a contingency then it up to them. So long as I have taken the time to explain what could happen, and how it could affect them as buyers. That’s the key. Sometimes real estate is confusing. I don’t want you to lose money if possible. I can’t guarantee that but I will give you the info you need to make good decisions when buying a home. After all it’s not about making a sale, it’s about helping a home buyer achieve their goals without losing their shirt. At least that is what I think a good West Bloomfield real estate agent should do. IT IS YOUR DECISION ON WHETHER TO BUY OR NOT TO BUY. TO PAY A FAIR PRICE OR TO BE WILLING TO OVER PAY. IT’S YOUR CHOICE NOT MINE. I am only here to support you. ‹ What are the best time of the year to list your home?